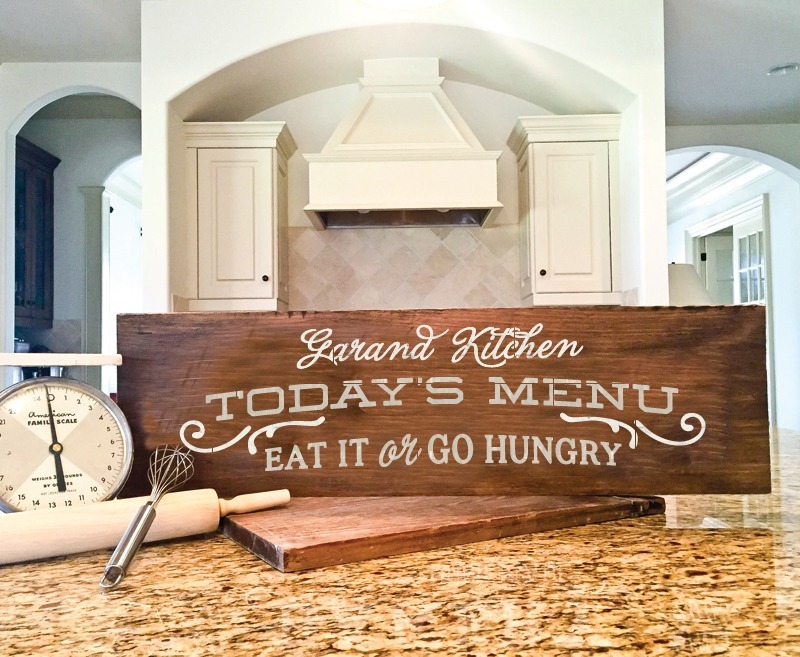 Lazy Susan or PLANK Wood Sign Workshop – Choose Any Design! 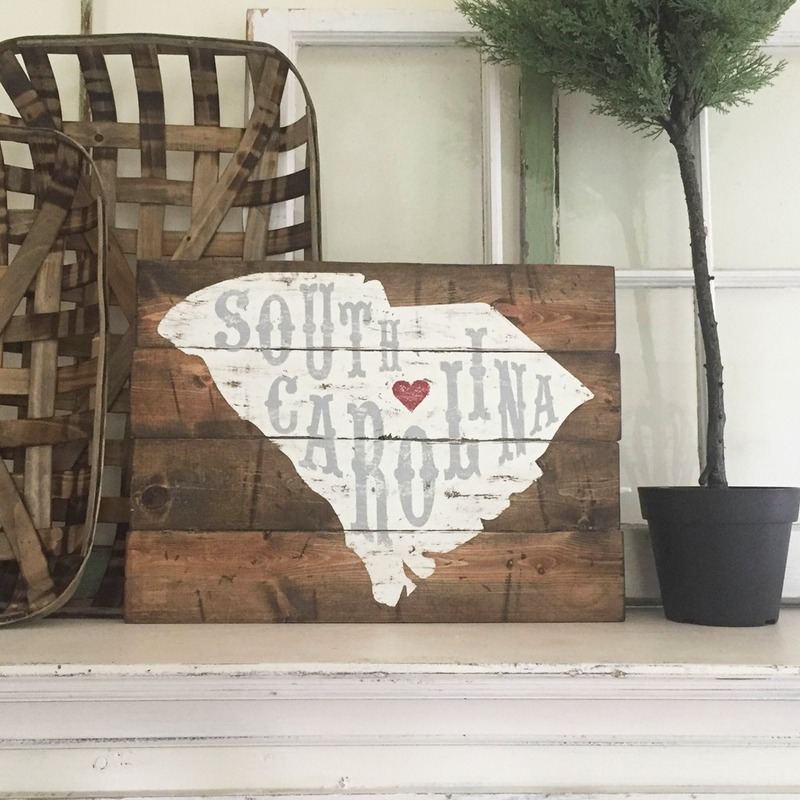 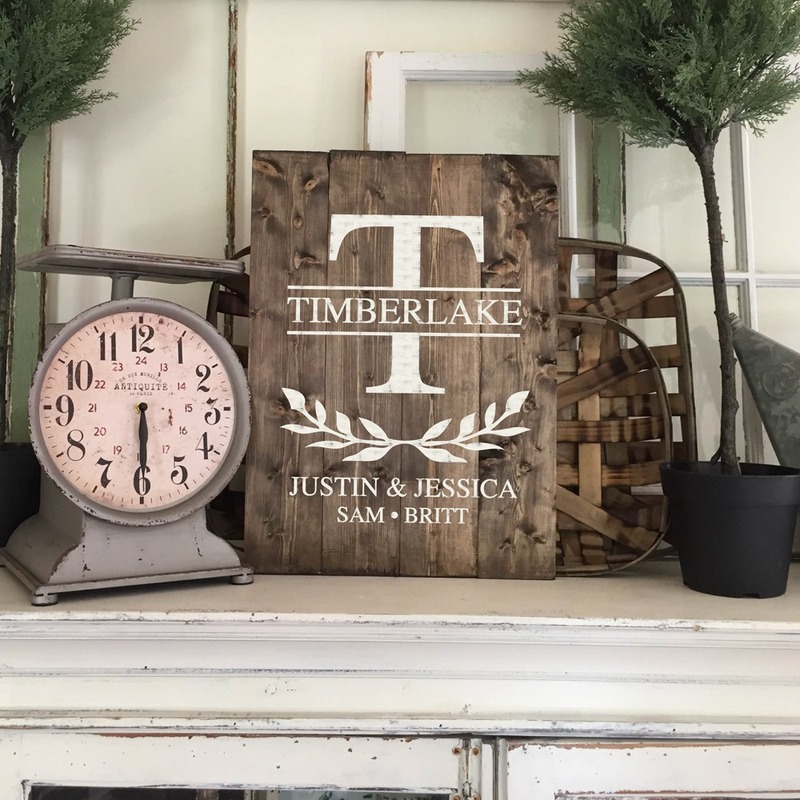 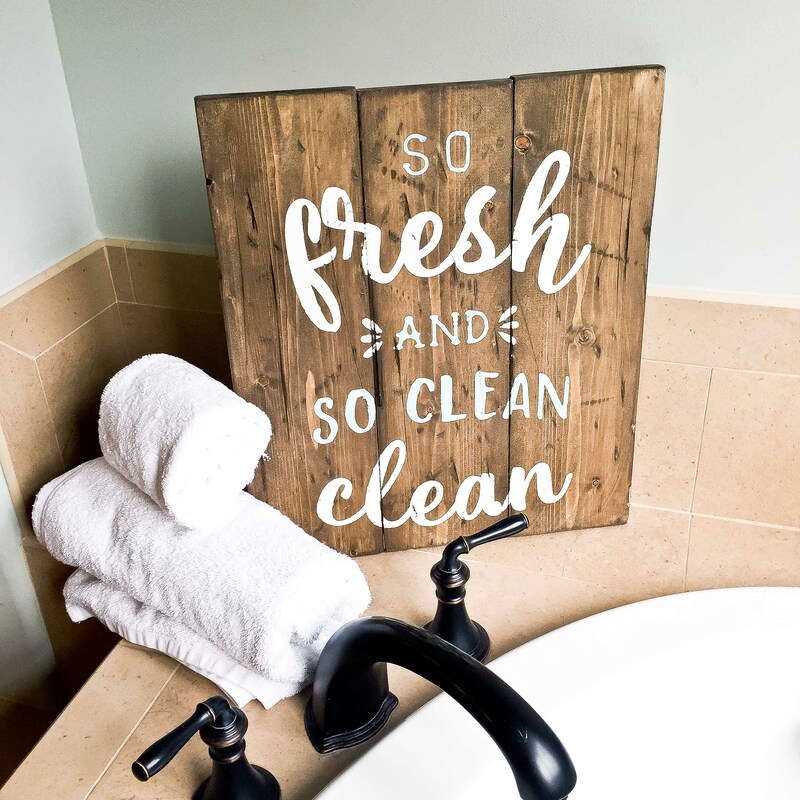 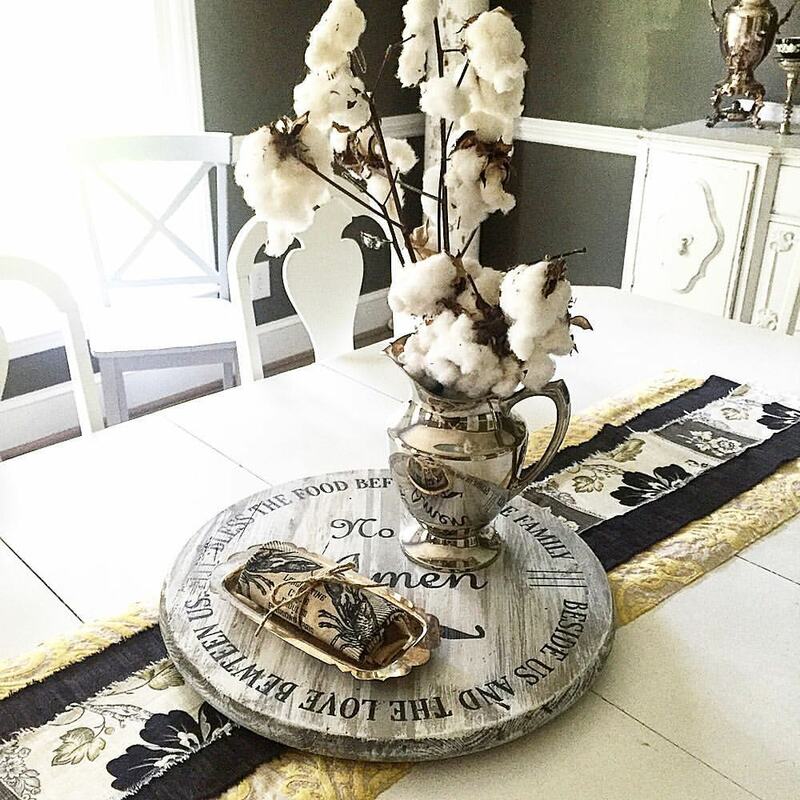 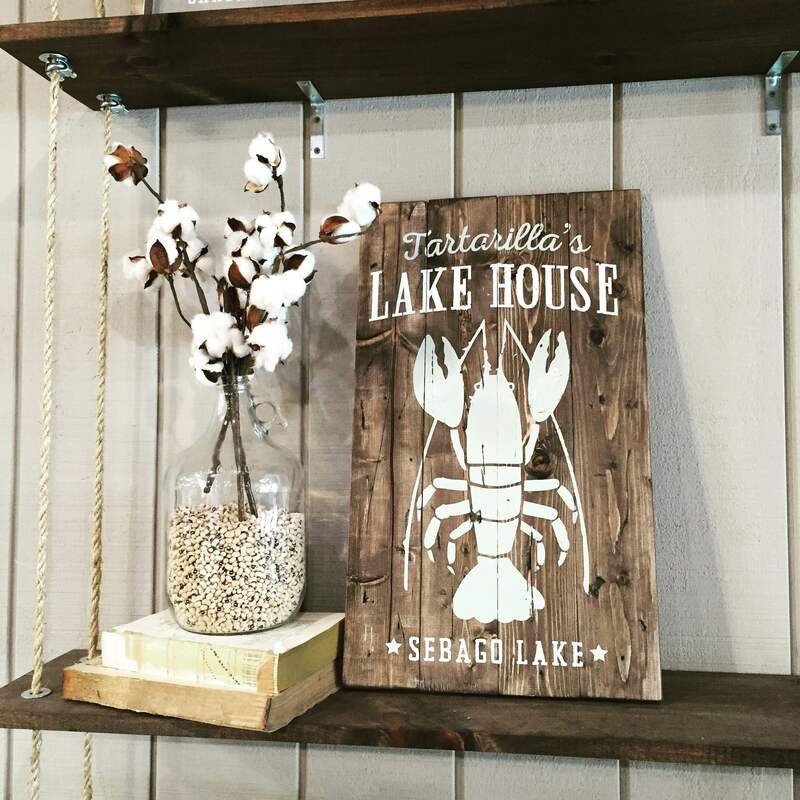 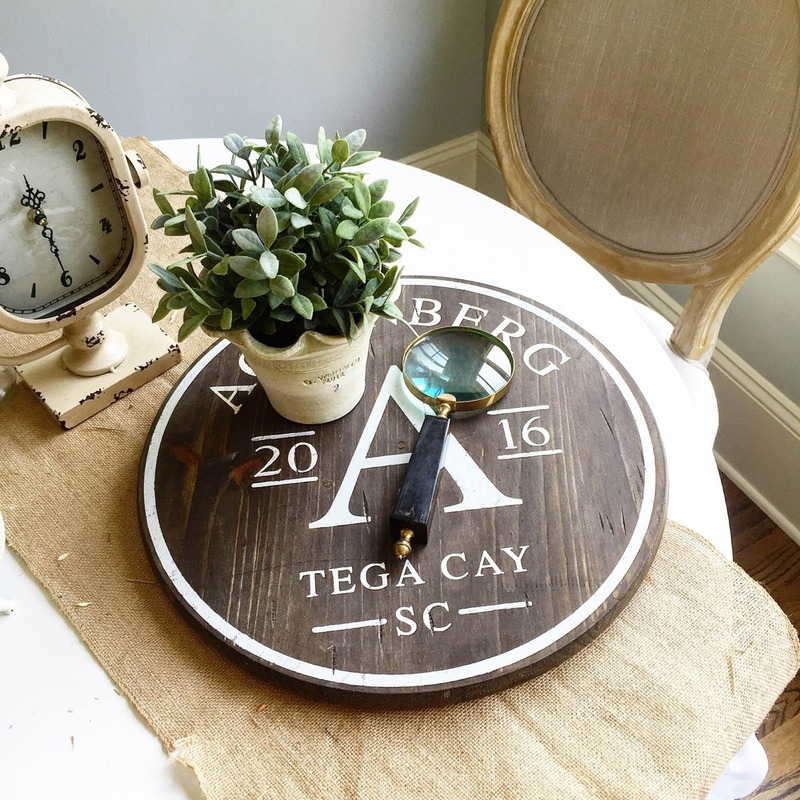 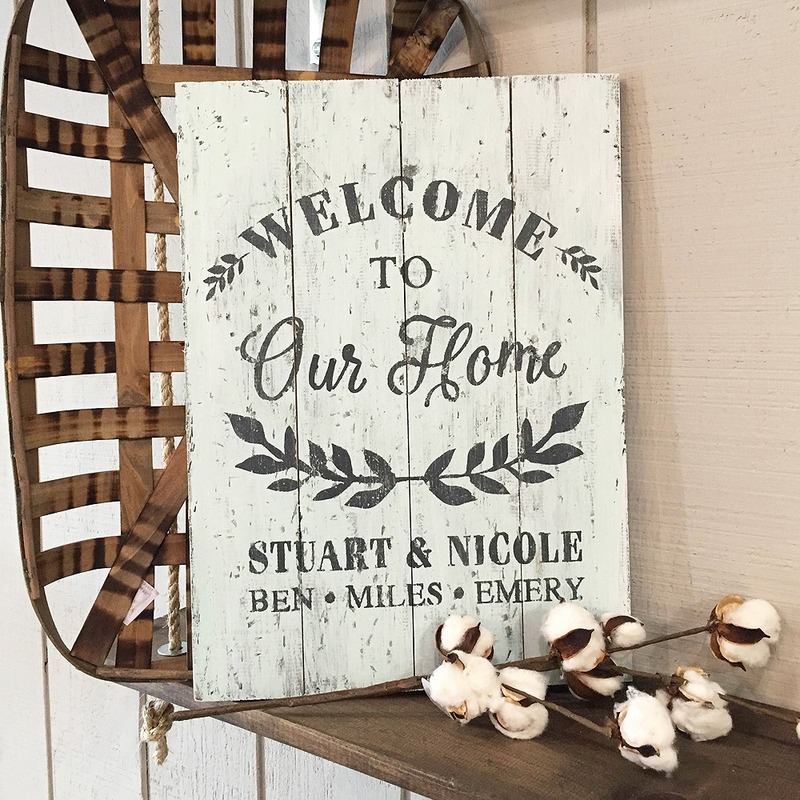 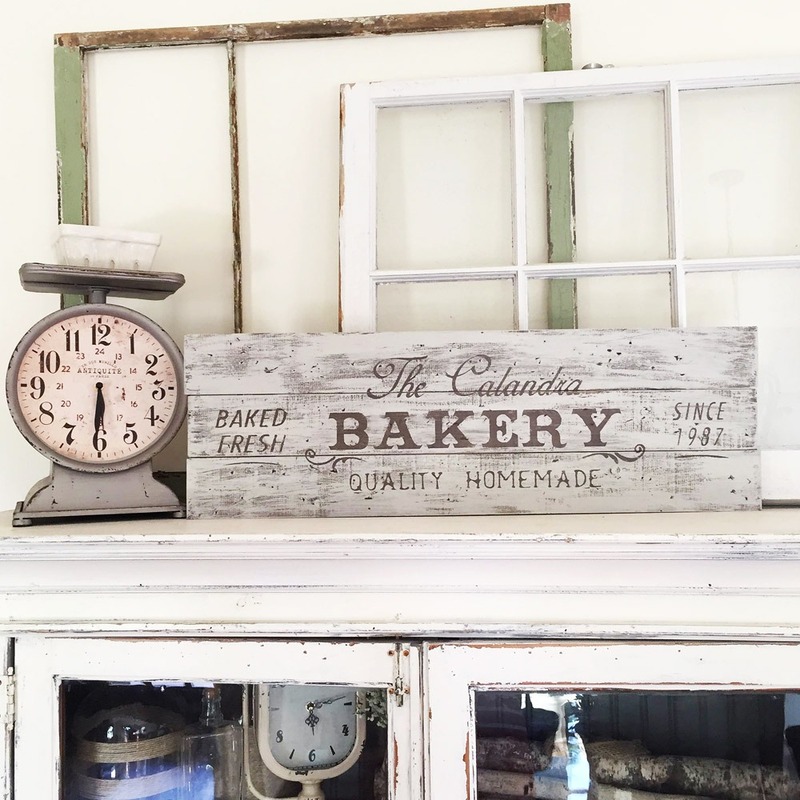 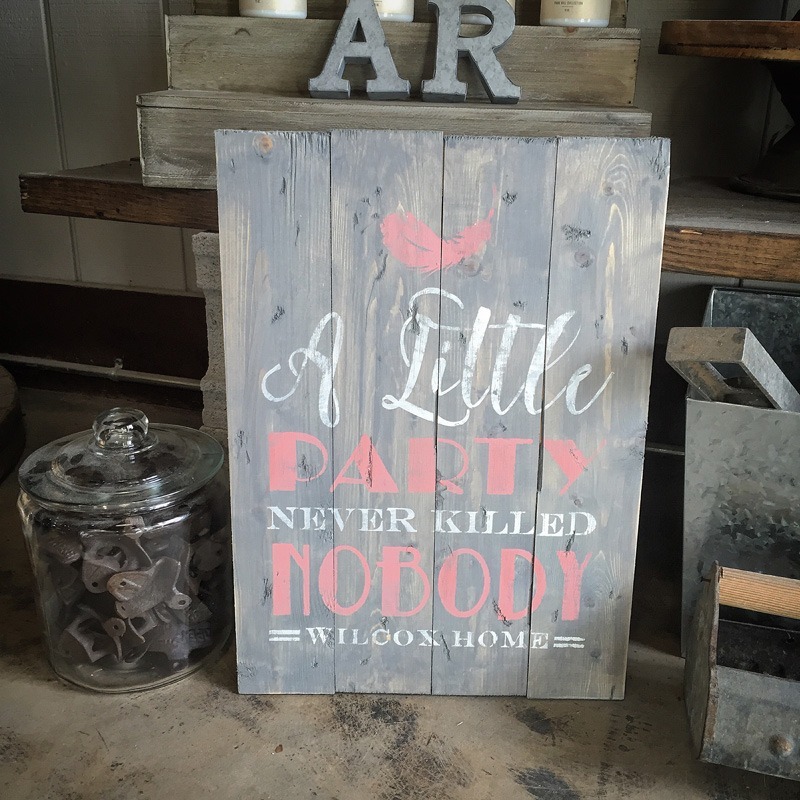 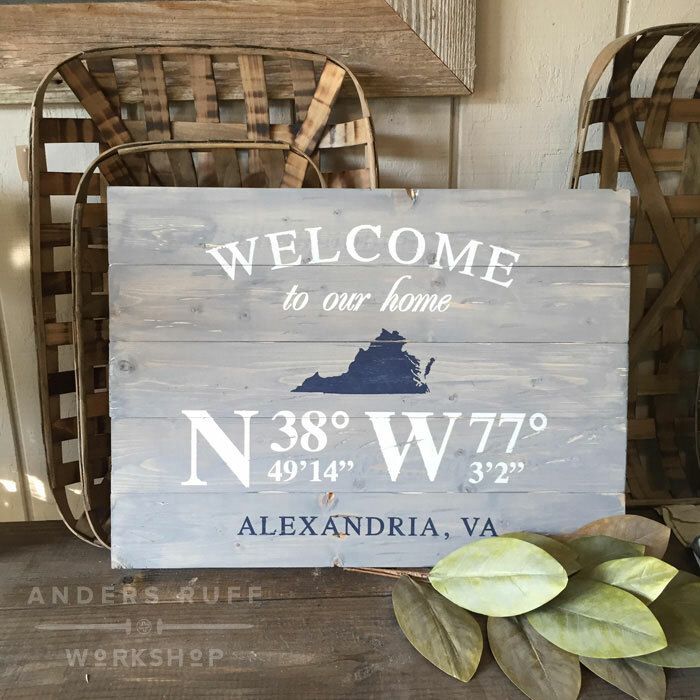 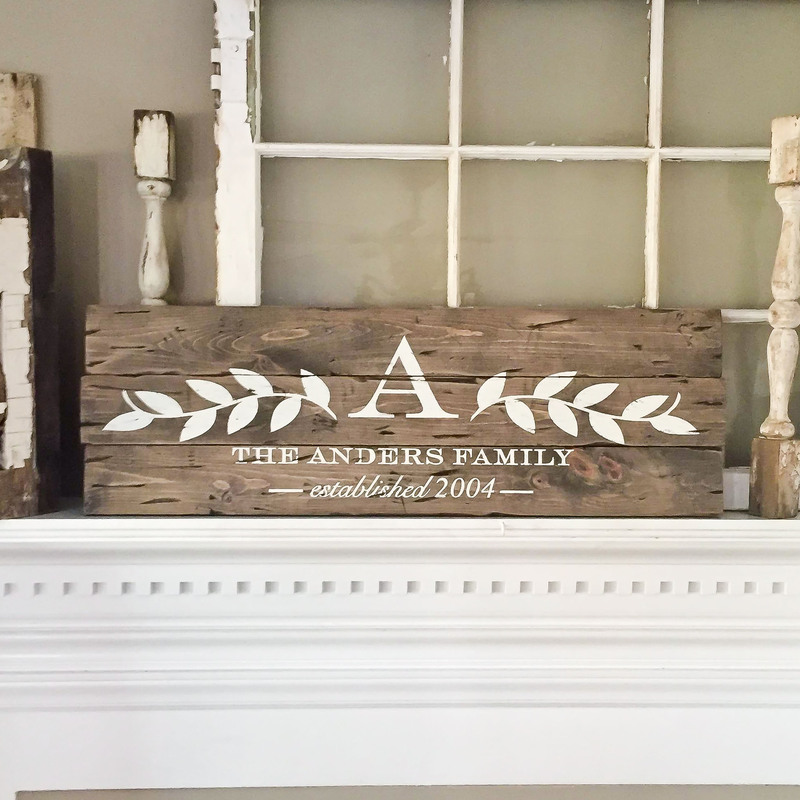 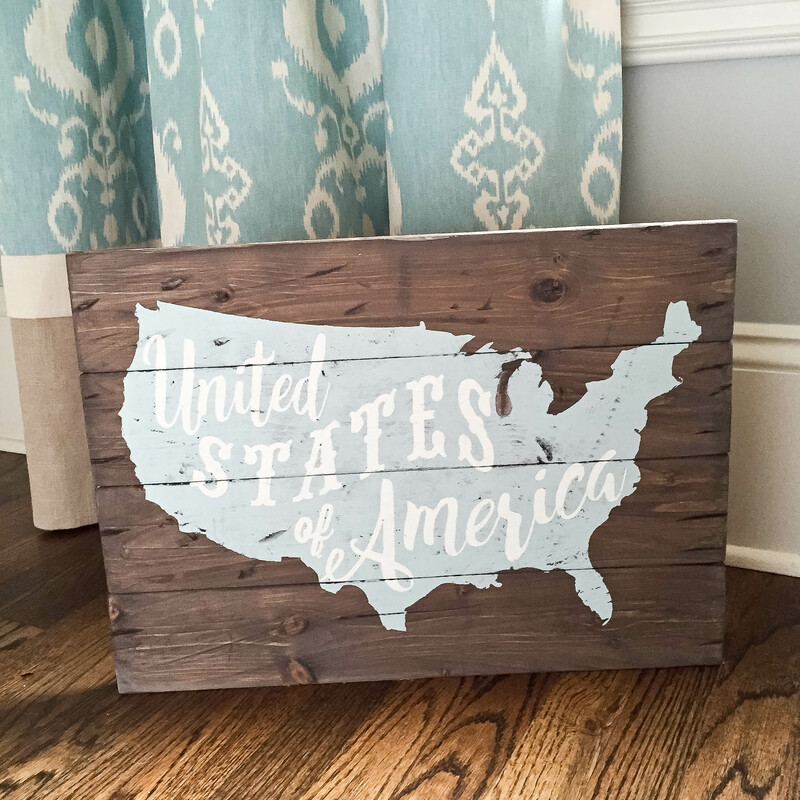 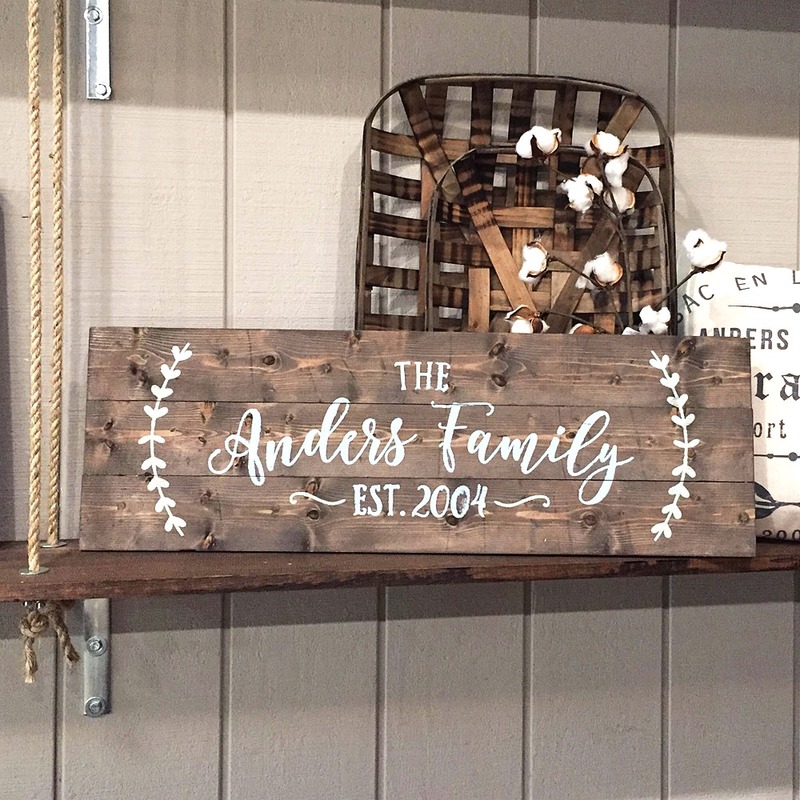 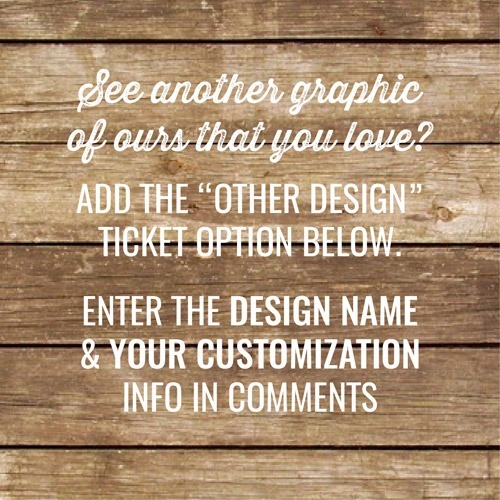 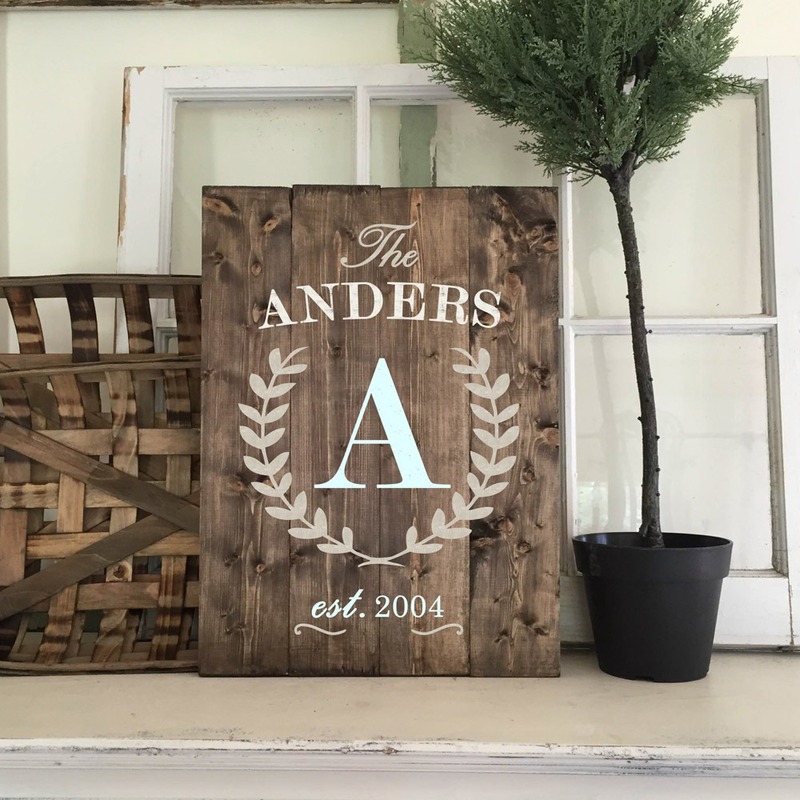 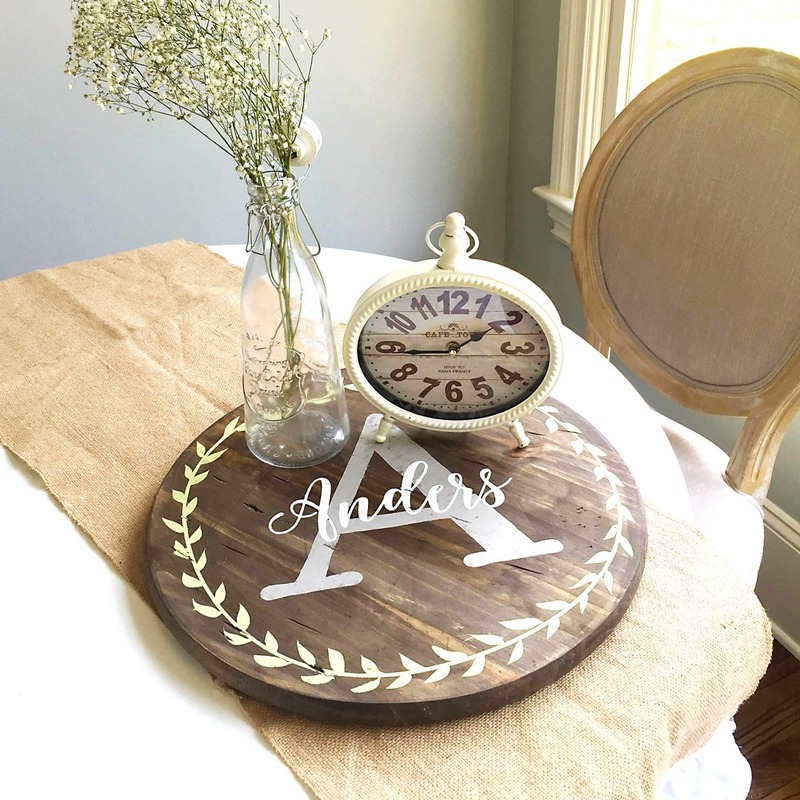 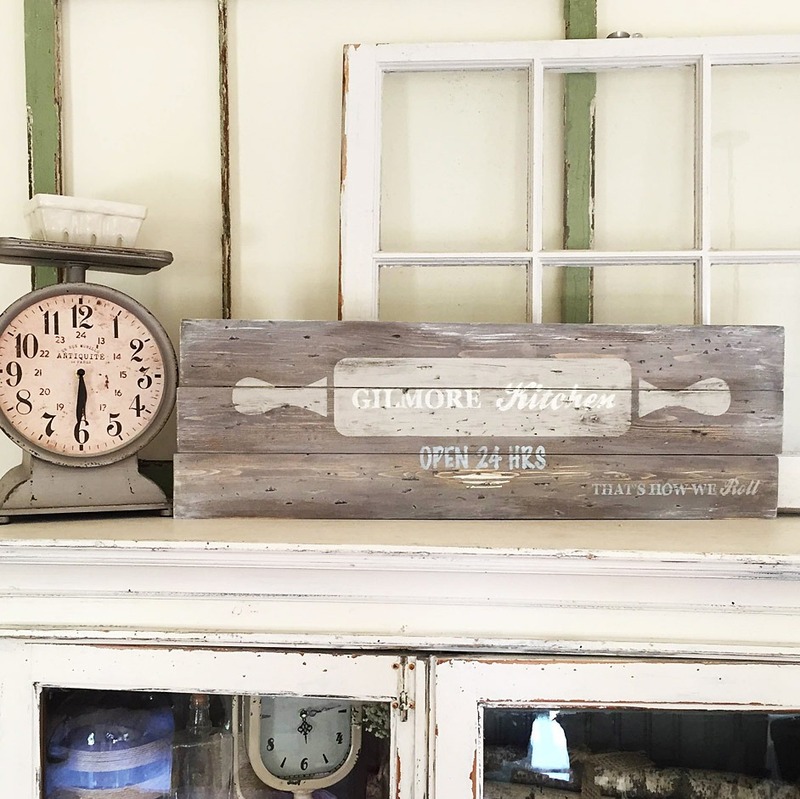 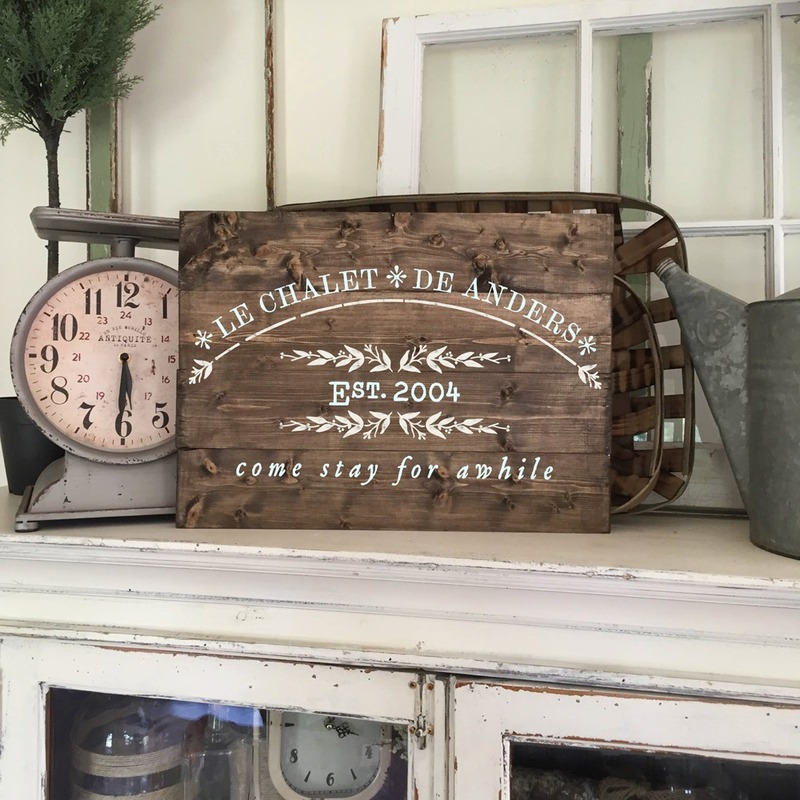 Home » Events » Lazy Susan or PLANK Wood Sign Workshop – Choose Any Design! 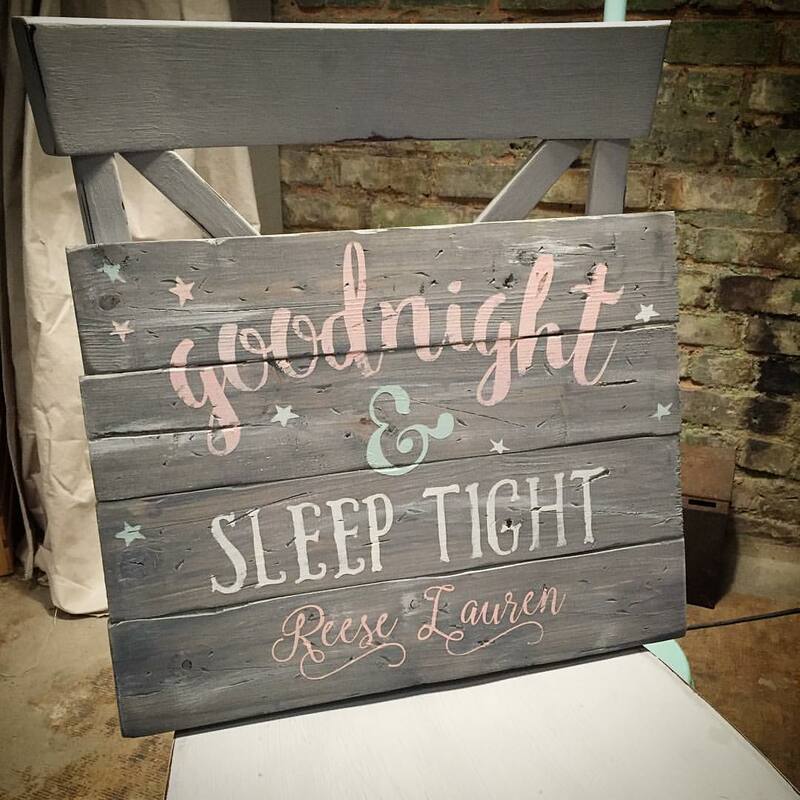 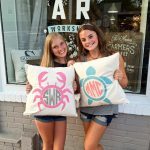 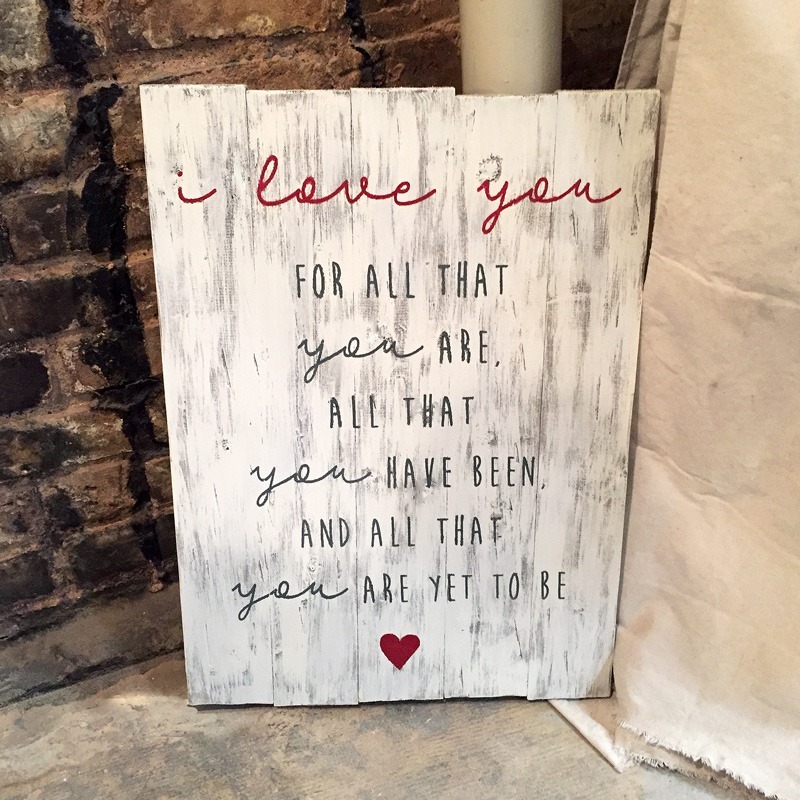 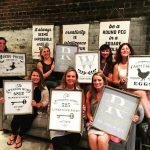 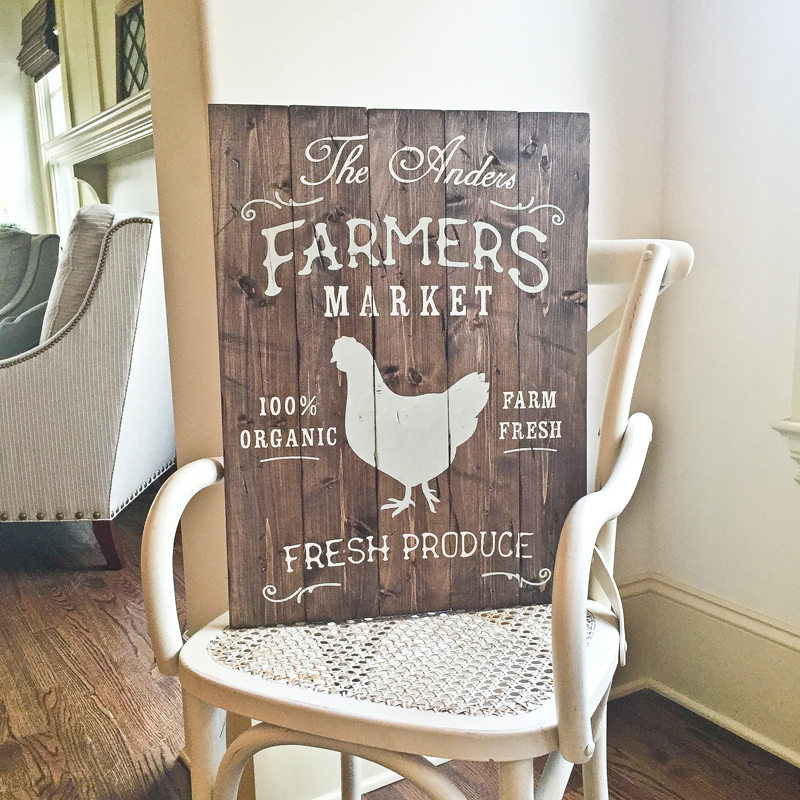 DATE night or Girl’s Night – FRAMED Wood Sign Painting Workshop – Choose your design!